Complete calendar of events here! 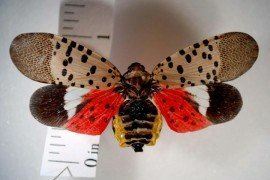 Get your Spotted Lanternfly permits here. "Driver of the Month" recognition program? Complete a simple nomination form HERE. Browse open positions at PMTA member companies! For member employers, click HERE to list a job on this Board for free!